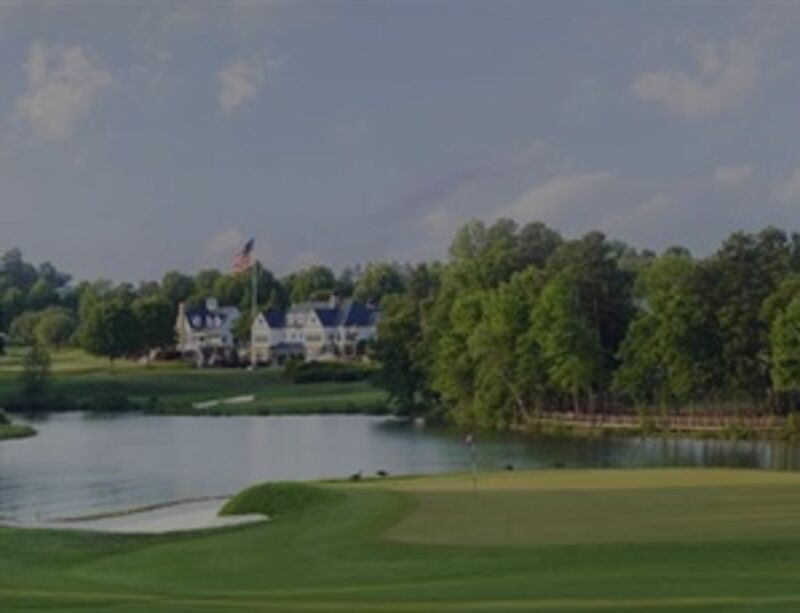 The Point is a lakeside community in Mooresville, NC, and the home of the Trump National Golf Club Charlotte. I am a resident of The Point and have enjoyed helping many people buy and sell homes within the community for several years. The Point is comprised of about 850 homes along 18 miles of shoreline. Many residents enjoy beautiful views of the water and many others look onto the fairways of the golf course. Life in the community revolves around the water with many homes enjoying waterfront lots and/or deeded boat slips. 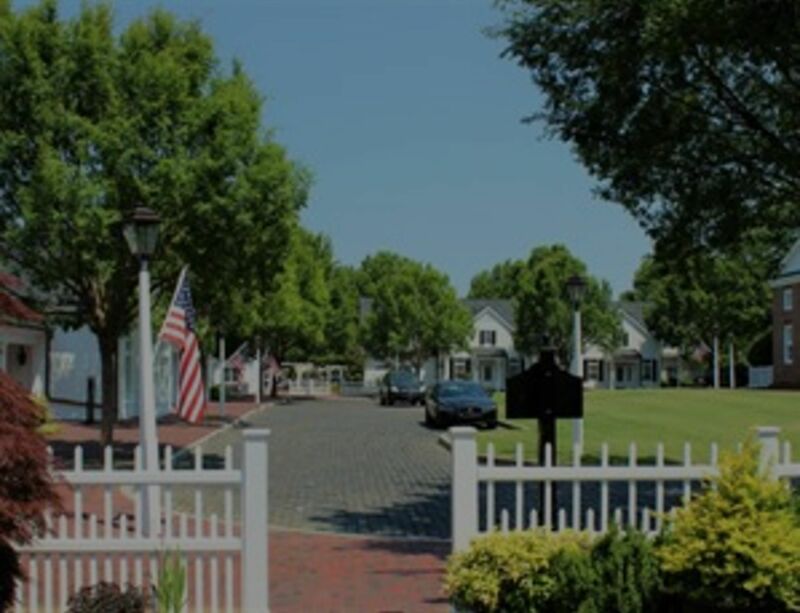 At the heart of the Lake Norman community is The Village Square, an expansive green space with a walking path and recreation areas. The Point has a full-time activities director and offers year-round amenities for the enjoyment of residents of any age. Located just north of Charlotte and minutes from I-77, residents enjoy the leisure of the Lake Norman area with the convenience of close proximity to a major city. 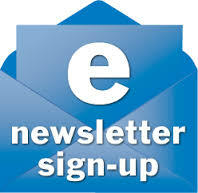 If you wish to buy or sell in The Point, you have come to the right place for expert assistance from our team. The office of Trump International Realty Charlotte is housed within the community and I keep a close watch on the real estate market in The Point. I am often aware of new homes being listed before they hit the market. I also have a sharp understanding of home values to assist both buyers and sellers in making important financial decisions. In 2015, 66 homes were sold in The Point. The lowest sale price was $570,000 and the highest sale price was $3,700,000. The average closed sale price was $1,159,773 and the average sale price per square foot was $209.32. There are still available lots to purchase if you prefer to build your own custom home. Located within the community of The Point is the Trump National Golf Club Charlotte. This Greg Norman designed golf course plays along the lake and is a challenge to golfers of all skill levels. The club also features a newly renovated aquatics center, a top-ranked tennis program, The Village Spa, Trump Bakery and The Tavern Restaurant as well as many social activities for all ages. Much more information about Trump National Golf Club Charlotte can be found here on the club's website.